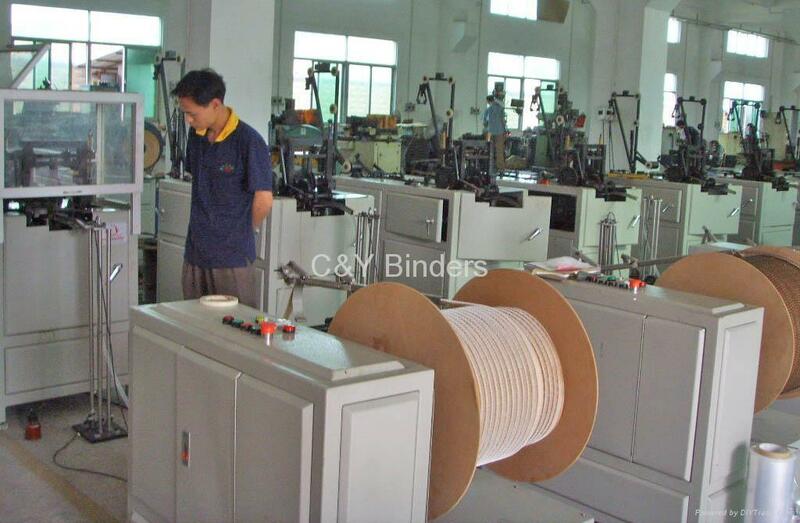 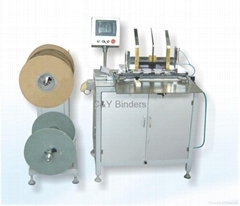 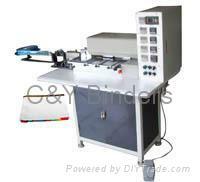 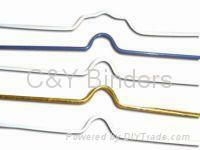 This is C & Y Stationery Binders, We are manufactures based in Shenzhen, China. 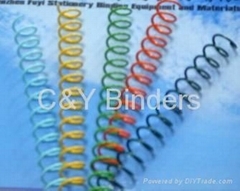 ·Binding Materials: double loop wire, pvc coil, steel spiral, calendar hanger. 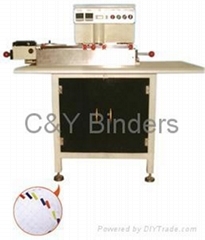 ·Paper Product Processing: paper punching machine, index die cutting machine, index laminating machine, etc. 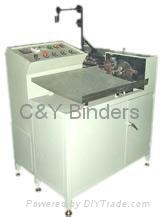 ·Machinery & Mold: double loop wire forming machine, pvc coil forming machine, pvc extruding machine, steel single spiral forming machine, calendar hanger forming machine, paper punching mold, diecutting mold, etc. 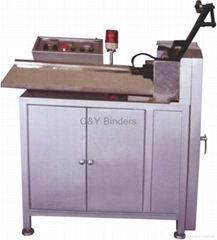 * mold for other machines we supplied. 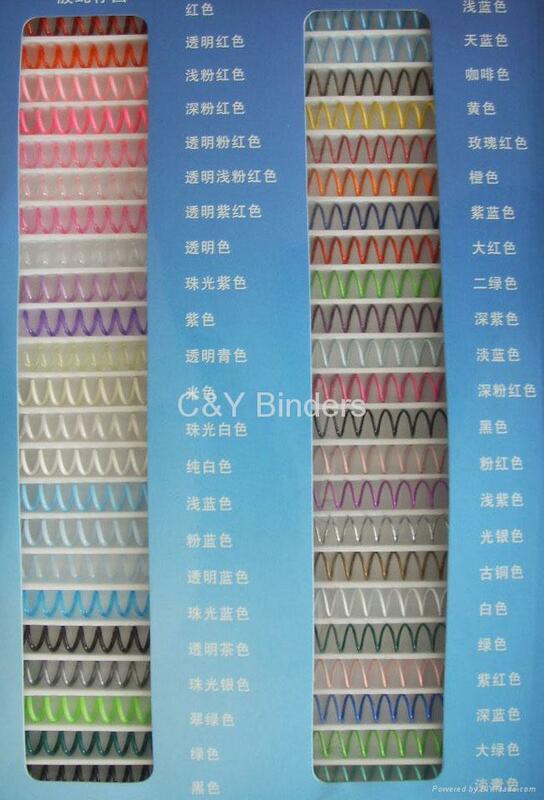 * Single Spiral - pvc spiral, steel spiral. 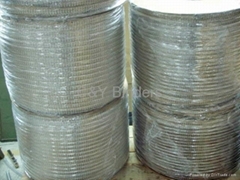 * Double Loop Wire - in spool packing & pre-cut packing; with nylon coated or without nylon coated. 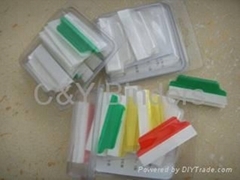 * Calendar Hanger - supply for any shape, any length, 2.0mm wire, mainly white and black color. 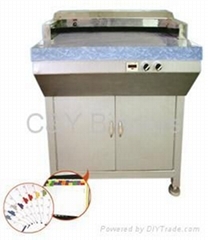 For many other products, please see the catalog in the website, and if there are any questions or requirements, welcome to contact us for details. 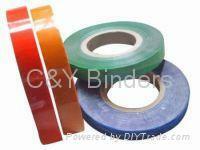 Please follow the bellow contact info. 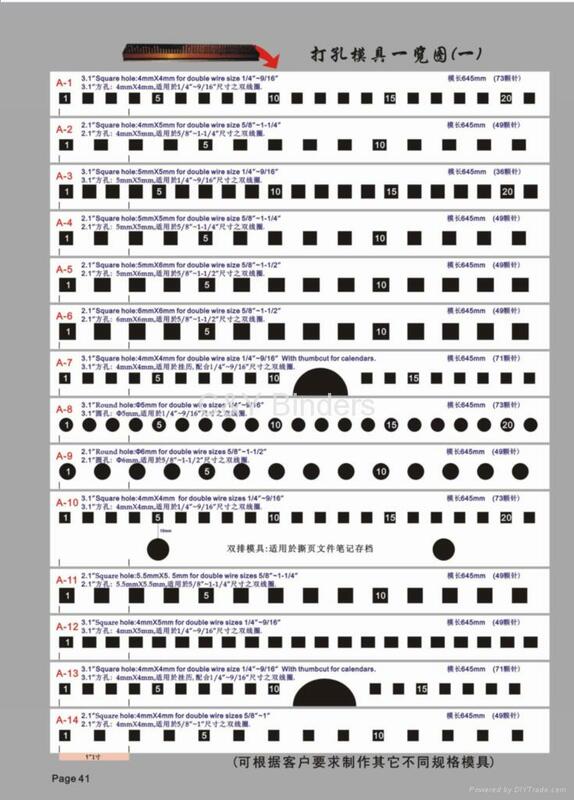 Have a nice time of browsing the website!